April, 2019 | Foot & Ankle Doctors, Inc. The tibialis posterior muscle is a muscle found in the back of your leg. It is specifically located posterior to (aka behind) your tibia bone (aka a leg bone)! Surprise, surprise. 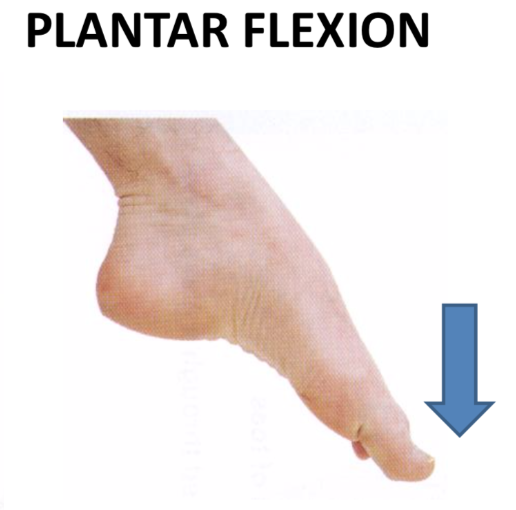 This muscle helps invert and plantar flex your foot at the level of your ankle. The tibialis posterior tendon attaches to your navicular bone, which means that it is what helps maintain the arch of your foot. When this tendon is in distress, your arch support will decrease. 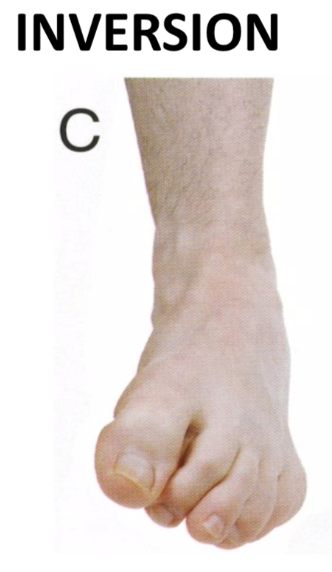 This often results in “flatfoot” deformity. The medical terminology for this disorder is Posterior Tibial Tendon Dysfunction, and its nickname is “adult-acquired flatfoot”. This condition typically affects just one foot, but some patients can develop it in both feet. If not treated, it will worsen gradually. Symptoms include pain and swelling of the tendon, located mostly behind your inside ankle bone. Your foot will appear flat. Some patients go on to complain difficulty walking on their tip toes. If any of these symptoms apply to you, it’s best to make an office visit today to seek treatment. As mentioned, the tendon dysfunction can progress to a more severe condition, such as arthritis which involves your bones. Treatment of Posterior Tibial Tendon Dysfunction will depend on your unique case but can include physical therapy or orthotics. Feel free to make an appointment at your convenience by calling 1-310-652-3668. Have a wonderful rest of your day!